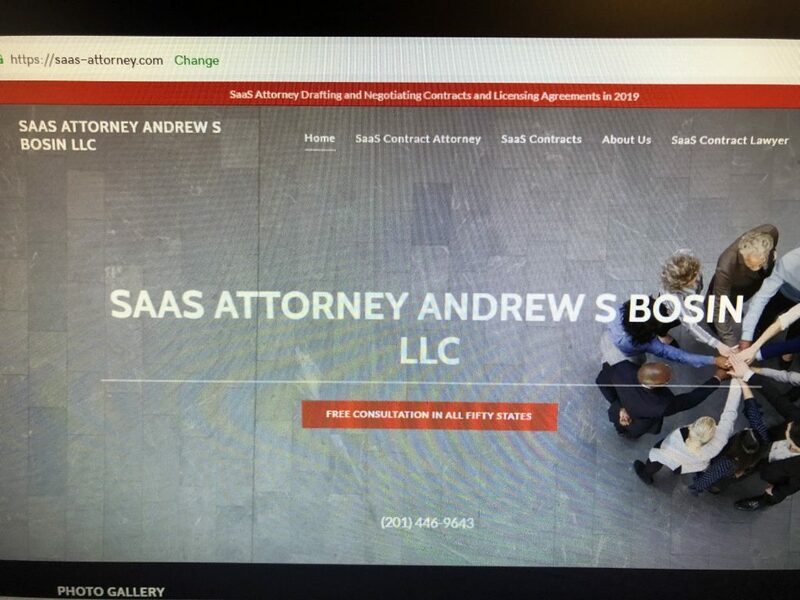 SaaS Contracts Attorney Andrew S Bosin LLC located in New Jersey drafts Subscription, Master Service, Reseller, End User (EULA), Cloud Computing and Software Licensing Agreements for startups and vendors in all fifty states. Andrew S Bosin LLC is located just outside of New York City. Subscription Agreements, Service Level Agreements and End User License Agreements (EULA). Andrew offers low cost fixed rate legal fees.